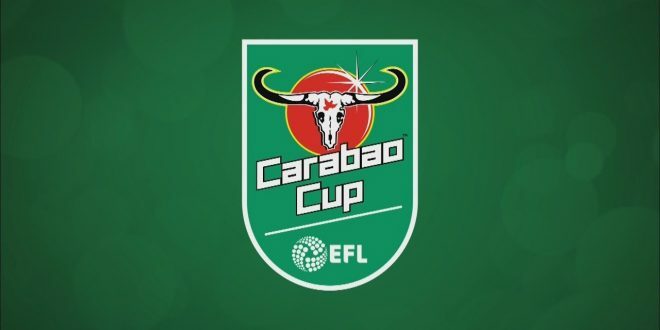 Liverpool will look to continue their stunning start to the season by making progress in the Carabao Cup as they are expected to end this season as winners of at least one trophy, while Chelsea would be eager to show that their goalless draw against West Ham was just a blip. From the start of the summer when Liverpool broke the goalkeepers transfer record to sign Alisson, and brought in Fabinho less than two days after their Champions League final defeat, the Reds made themselves frontrunners for the league title. Despite that, no one could imagine that Jurgen Klopp’s men could win their first seven competitive games on the bounce and concede just two goals in 6 league games. The German seems to have finally got his squad and there may not be any room for excuses when this season comes to an end should they finish with no trophies. Liverpool were beaten by Leicester City in their first Carabao Cup match last season, but they have since made Anfield a fortress and they would expect to eliminate Chelsea in this game. Chelsea have started the season brightly as their players took to get to grips with Maurizio Sarri’s tactics. However, on Sunday West Ham showed the rest of the division that the Blues can be stopped and Liverpool may take some lessons from that game. The Blues had won their first 6 games of the season prior to their visit to the London Stadium, but they left with a point thanks only to a shocking miss by Yarmolenko. Sarri has said he would rest some of the club’s star men as he looks ahead to Liverpool’s visit to Stamford Bridge on Saturday, so the Blues might have another day of failing to find the back of the net. Chelsea have scored just 1 goal in their last two competitive games now. The last time these teams met in this competition was in the semifinal of the 2014/15 season with the Blues winning 2-1 on aggregate. Bookmakers make Liverpool slight odds-on favourites to come out on top however odds are close and Chelsea will undoubtedly have their supporters. Goal markets suggest this will be a lively cup tie with over 2.5 goals trading odds-on.